Not only female idols can make netizens jealous because their skin is smooth, but even Wonho can. 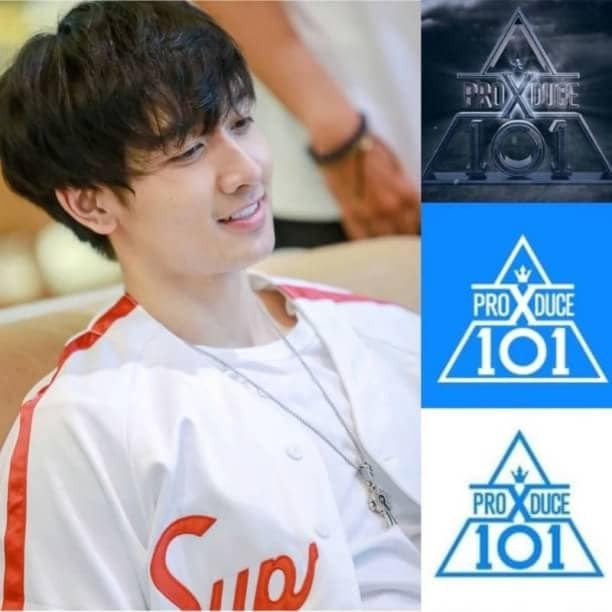 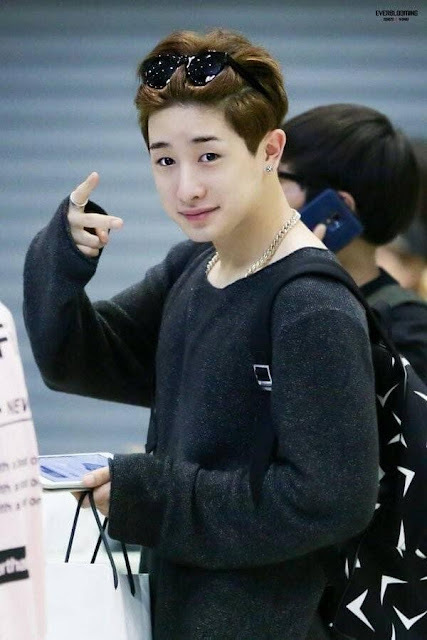 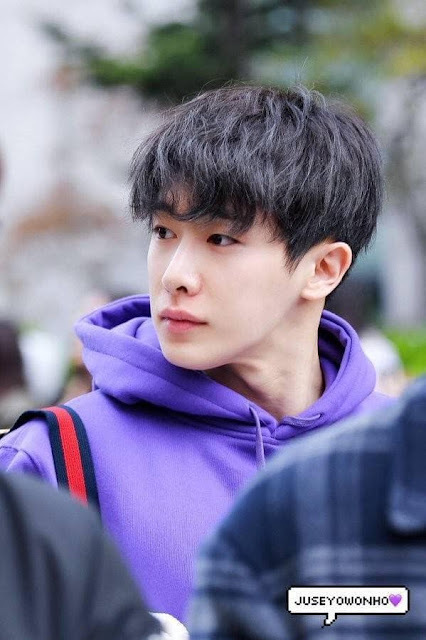 Through the online community of The Qoo, Korean netizens expressed their envy at Wonho who had a smooth, spotless bare face. 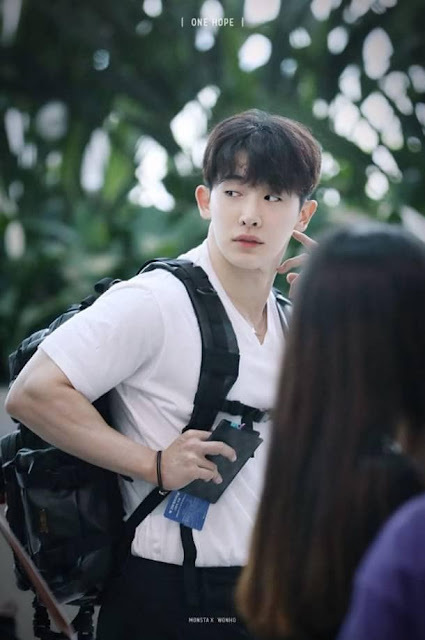 His smooth face without outward appearance and athletic combined body, increasingly makes netizens recognize Wonho's 'underrated' visuals. 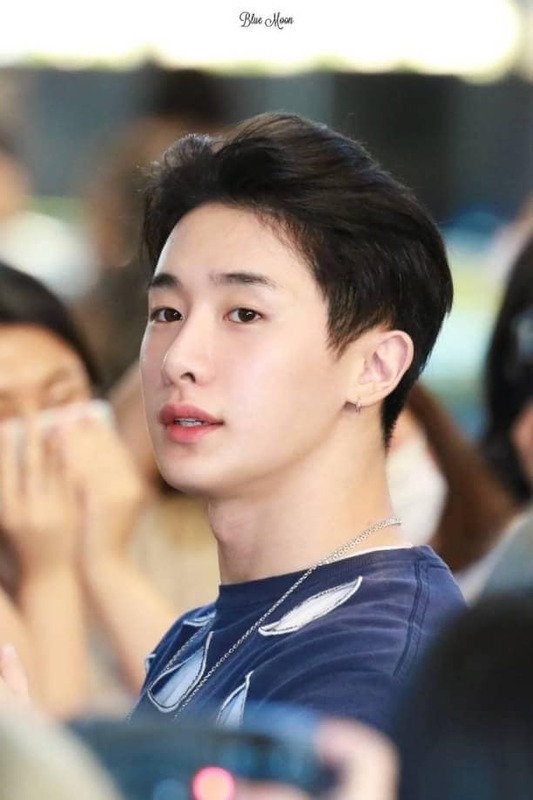 "I envy his skin ..."
"He has good skin ..."
"He has bright skin-tones ..."
"He doesn't look much different without make up"
"Whoa ... Crazy ... Look at the skin ..."
"The bare face is amazing, right?"